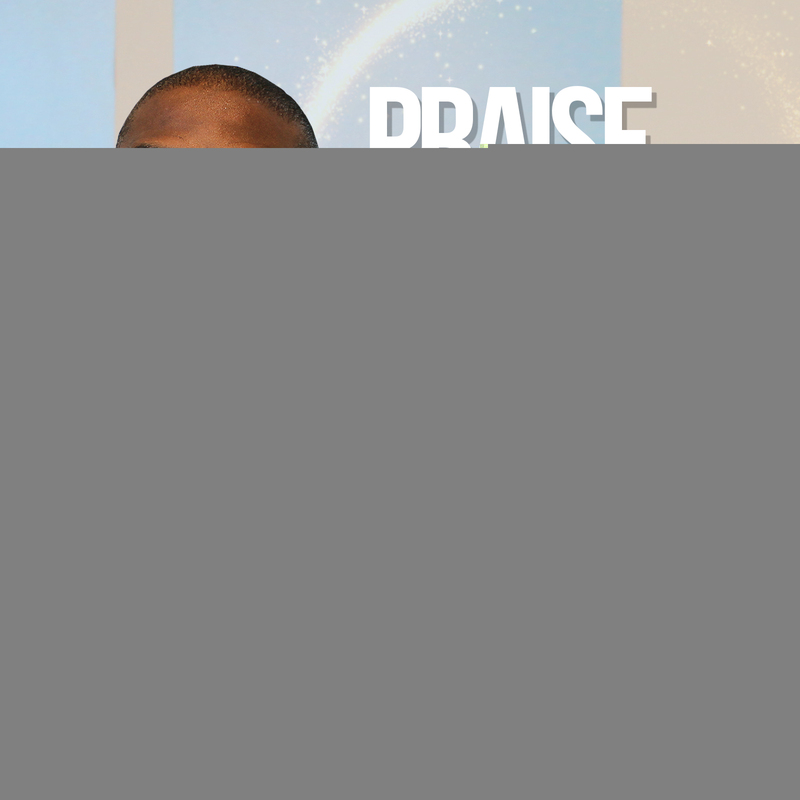 Nigeria based Gospel artist and worship leader, Kayode Olusoji has decided to drop a new track and this time around he tags it Praise Your Name. Speaking on the song he said “Sometimes last year, I went to God in fasting and prayer with a heavy burden in my heart. After nine days of seeking God’s face, He took my burden away and gave me a song, ‘Praise Your Name’.